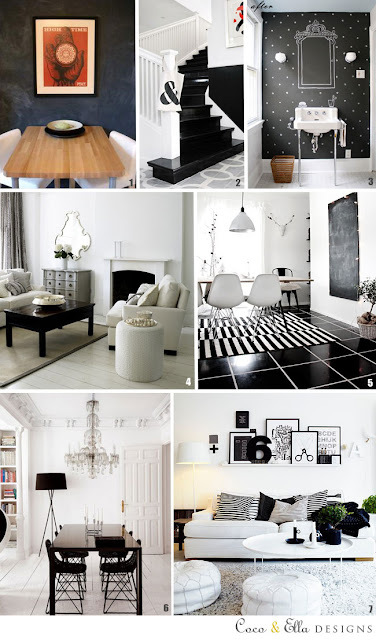 This is where we collate all our ideas and inspiration to share with you. 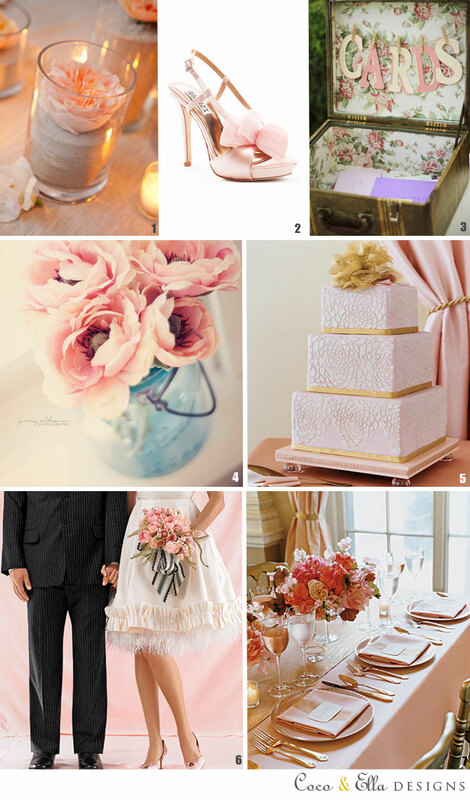 Check back as we add more to the Idea's Boards page. 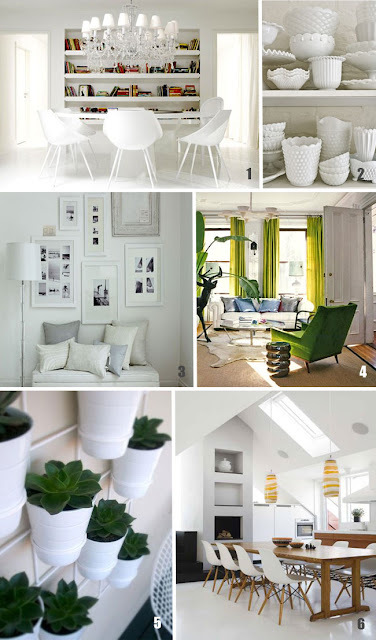 Click on any image you like and you will be linked back to the original post with the source links. 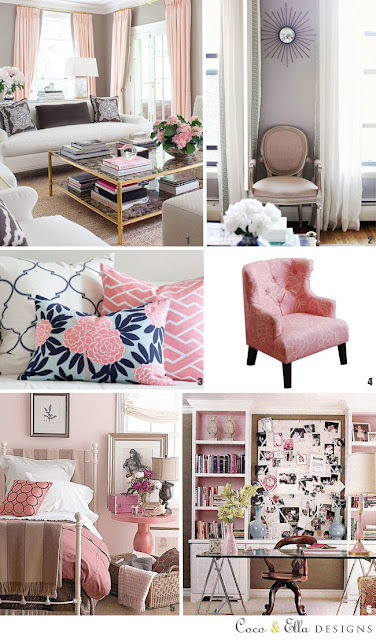 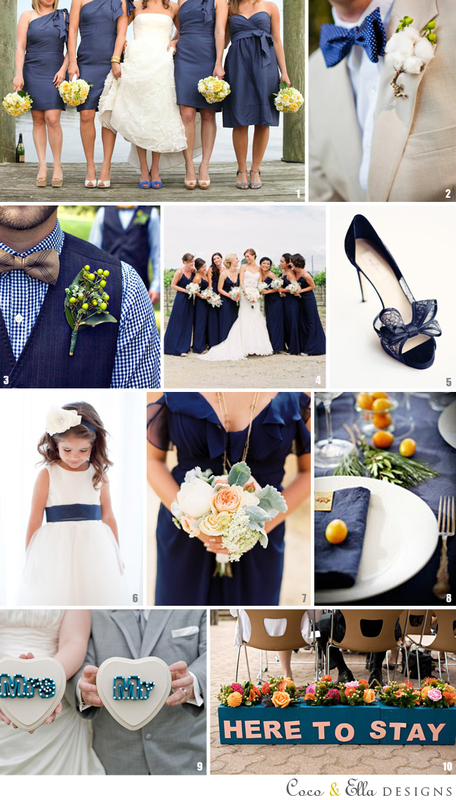 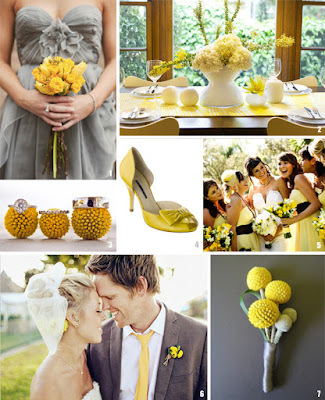 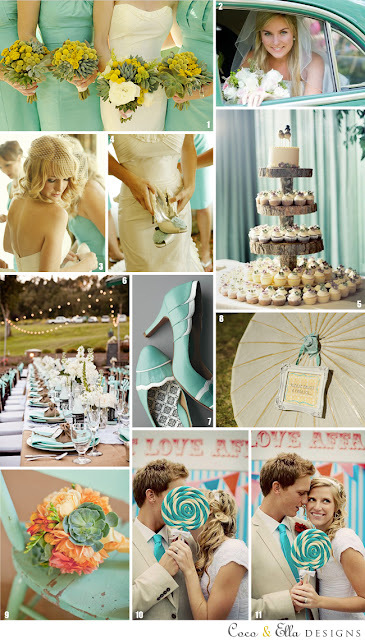 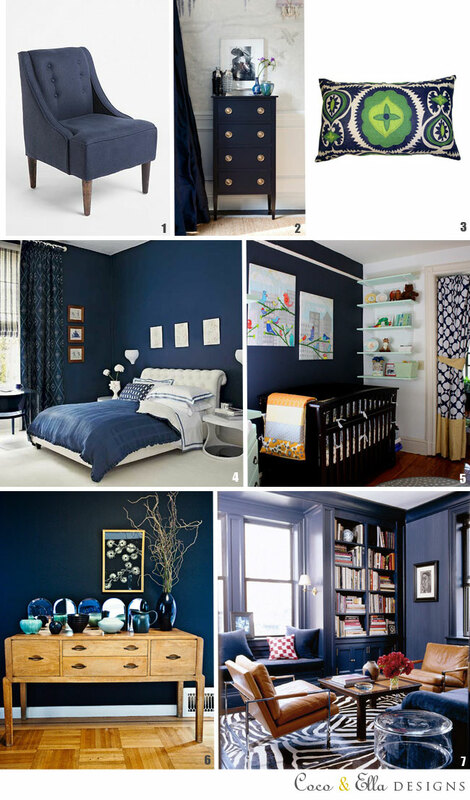 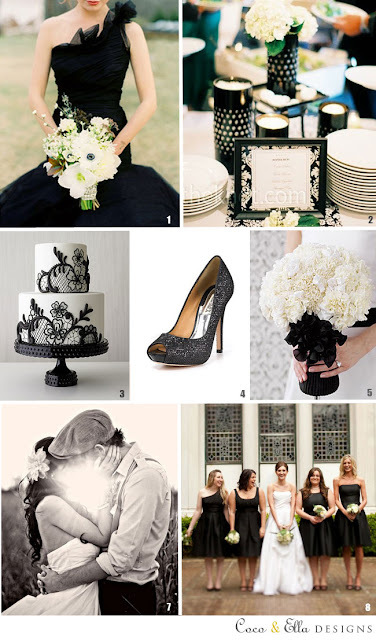 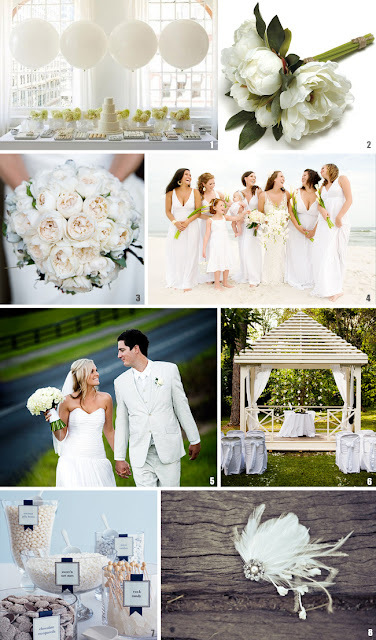 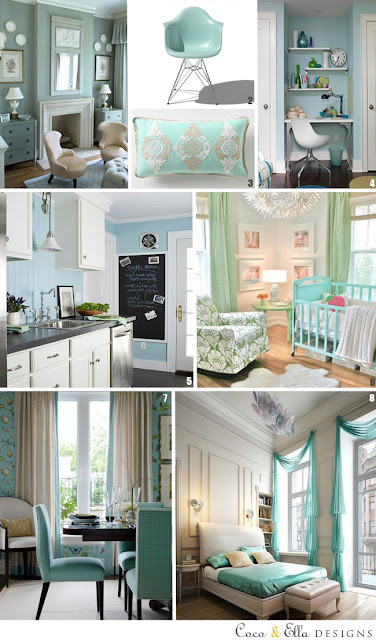 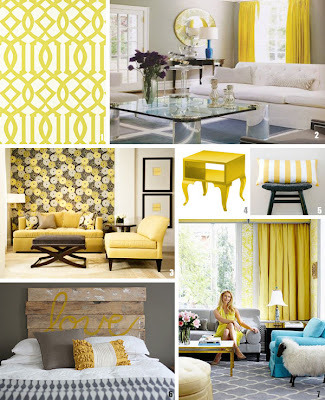 Would you like to see more of our inspiration boards, follow us on pinterest.